Now is the time to register for the 2019 CGS Foundation Red Hill Run ( www.redhillrun.com ) held in conjunction with the P&F Community Carnival on Sunday 3 March. This year we have a 5km run, 10km run and a casual walk. 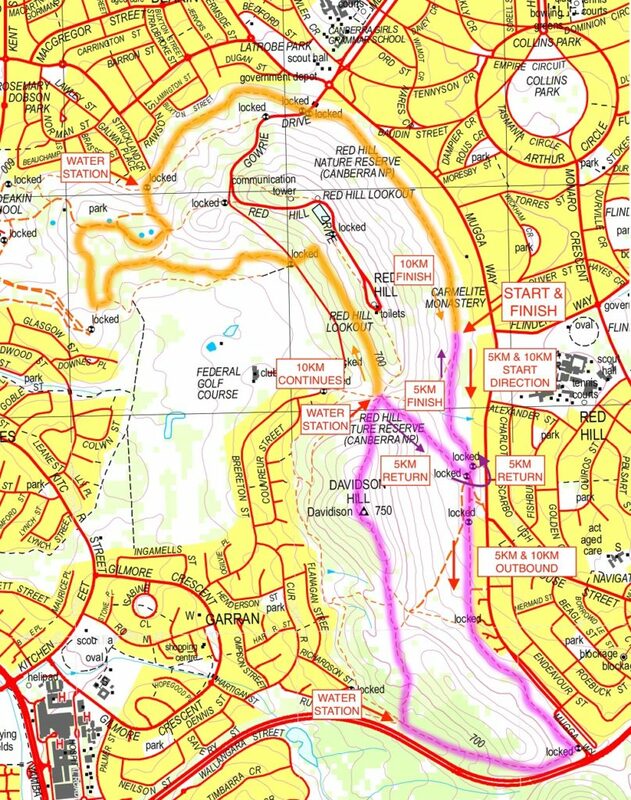 The run route is attached and the walk will take a more direct track to the top of Red Hill. Kind regards and we will hopefully see you on the winner’s podium at the end of the Run!